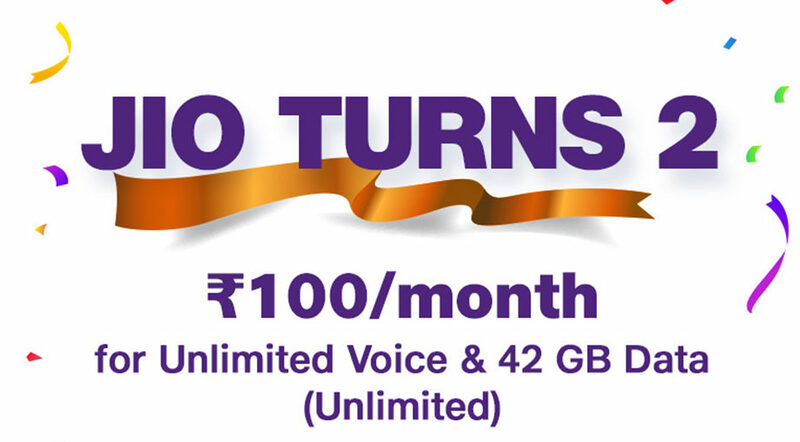 Home > Latest Trends > Reliance Jio turns 2, New offers you need to know. 1: This offer is available on the Jio’s Rs 399 plan. 2: According to offer, subscribers will get Jio’s Rs 399 pack at Rs 299, which is Rs 100 per month. 3: This means Rs 299 for 126GB data with a validity of 3 months. 4: Jio User will get cashback of Rs 100; Rs 50 as Jio instant cashback and Rs 50 as PhonePe balance. 5: Users will get limitless voice calling and 126GB of total data for 3 months. 6: All you need to do is to recharge through PhonePe on the company’s official MyJio app. 7: The offer will remain valid from September 12 to September 21. 8: You can pay off the offer only once during validity time. 9: Within 24 hours of the recharge, Cashback of Rs 50 will be sent to user’s PhonePe account. 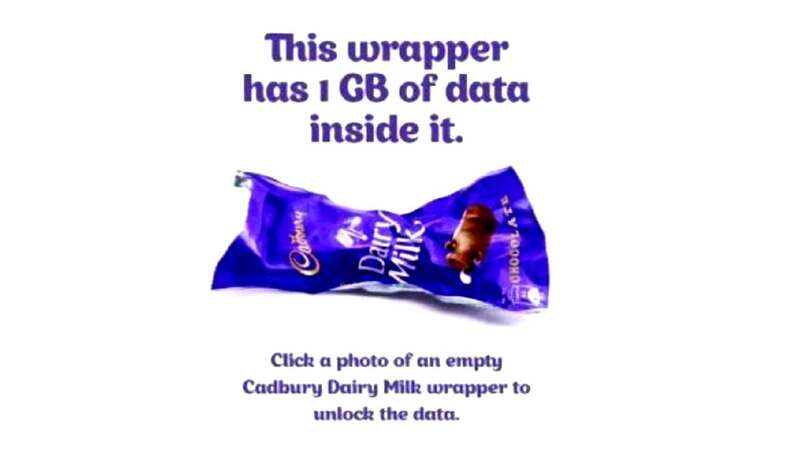 In another offer, Jio is providing its users 1GB 4G data free with Dairy Milk chocolates.